Thank you for your interest in Dancin' in the Streets. We are unable to host the event this year. Downtown Stuart is undergoing construction which will close Osceola Street and St. Lucie Avenue in July and August. The sidewalks and all of our downtown businesses will remain open. 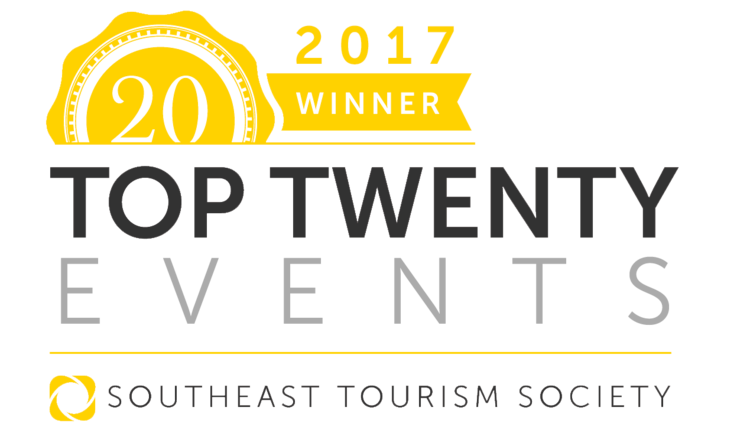 A "Top 20 Event for August" according to the Southeast Tourism Society! Dance the night away at Martin County’s oldest and best-loved music festival! It all began in the Summer of 1987, when a call was made to community leaders from the Stuart/Martin Chamber of Commerce to brainstorm a fundraising event that would keep the newly established Stuart Main Street program alive. Thirty years later, Downtown Stuart is still Dancin’ in the Streets! 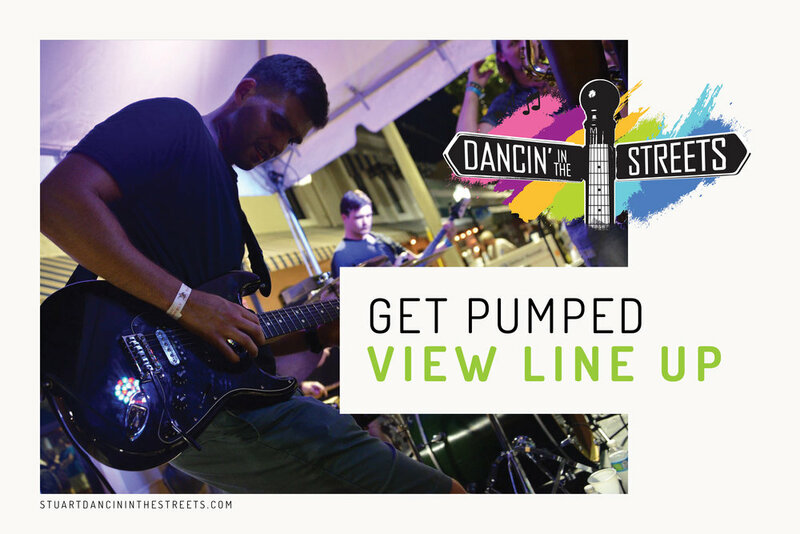 The 30th Annual Dancin’ in the Streets returns on Saturday, August 19 for a full day of live musical performances, food, drinks, vendors and more! The event takes place on the streets of Downtown Stuart, including the Riverwalk Stage, Osceola, and Colorado, from 3 p.m. to midnight on Saturday, August 19. This year’s event promises something for everyone with 4 stages and over 20 local bands. This year's lineup includes Sierra Band, Ladies of Soul, Sister Baby, Bachaco, Melinda Elana, Bryce Allyn, Moska Project and Relapse Band performing on two main stages, plus two additional stages of up and coming acts. Martin County's longest running street party & music festival!